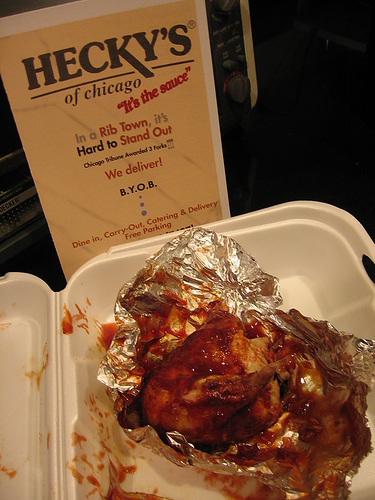 In a city full of saucy barbecue, give cred to the spot that ships its famous sauce nationwide. The pulled pork and ribs are the way to go, but really it’s all about having a vessel for the sauce. Despite my complaints about its pristine setting and pricy plates, the food at Chicago Q is pretty darn good. Hands down, it’s got the best table snacks in the pickles and BBQ chips. 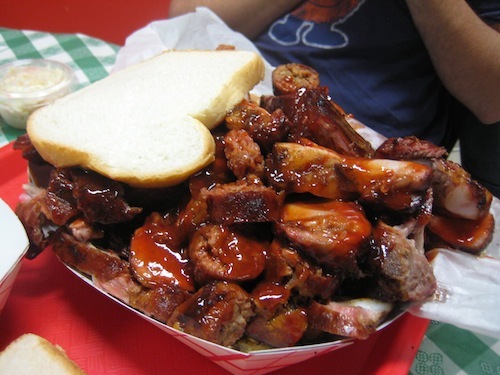 The competition-winning ribs and brisket are my suggestions here. 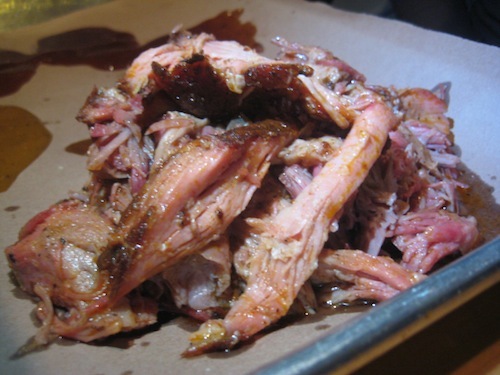 With a mean pulled pork sandwich and hot links, you’ll be pretty happy when you roll into Fat Willy’s. They’ve got a good patio too, despite not making my last post on Best Outdoor Dining in Chicago. 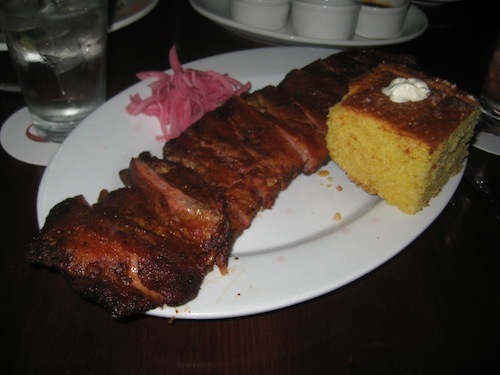 The baby backs will keep you coming back, and the portions are huge. If you’re around on a Sunday, you can check out the Chicken and Waffles too. Despite an awful experience with the hostess during my last visit, I still tip my hat to Lillie’s Q. The tri-tip, sausage links, ribs, and pulled pork make me thankful it was able to survive a fire and reopen. 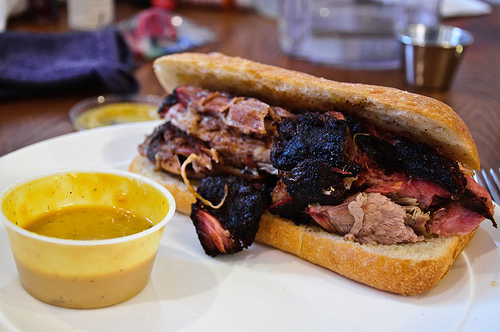 Beef ribs and cuts of smoked brisket at this quality are hard to come by. At Honky Tonk BBQ, come for the food, but stay for the live music and cocktails. The combination platters are worth trying, but bring your stretch pants. It’s all about the sausage links at Uncle John’s. Go for the rib tip and links combo, but the links really take the edge. For about $10, you get enough food for five meals. While you can’t eat at the restaurant, you get to experience sliding your cash through a slot in a bullet-proof window. 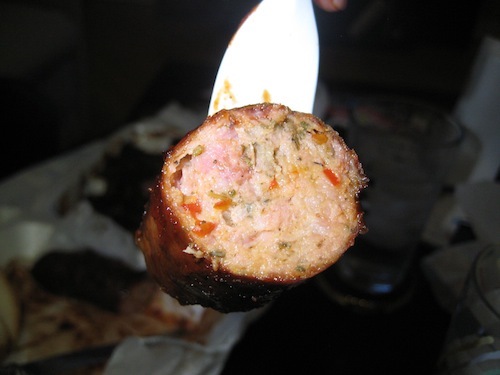 Just like at Uncle John’s, you should get the rib tip and sausage link combo. 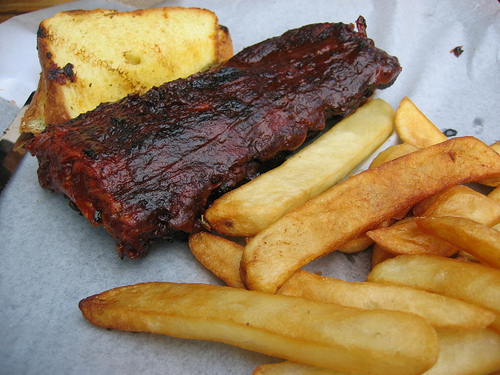 But while Uncle John’s is all about the links, at Honey 1, it’s all about the rib tips. Nice crispy edges and juicy centers make for a meal that will put you down for the count. The tangy, sweet sauce looks just as good on your shirt as it tastes. This is not a surprising pick for the top of the list. An early pick by Diners, Drive-Ins, and Dives has had this north side spot packed for years. Being BYOB and low cost, it’s no wonder why people love Smoque so much, and that doesn’t even get at the food. 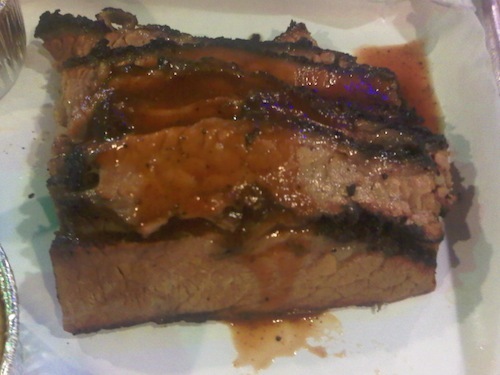 The brisket is my favorite option on the menu, and the addition of Coca-Cola to the rib sauce puts a nice twist on things.